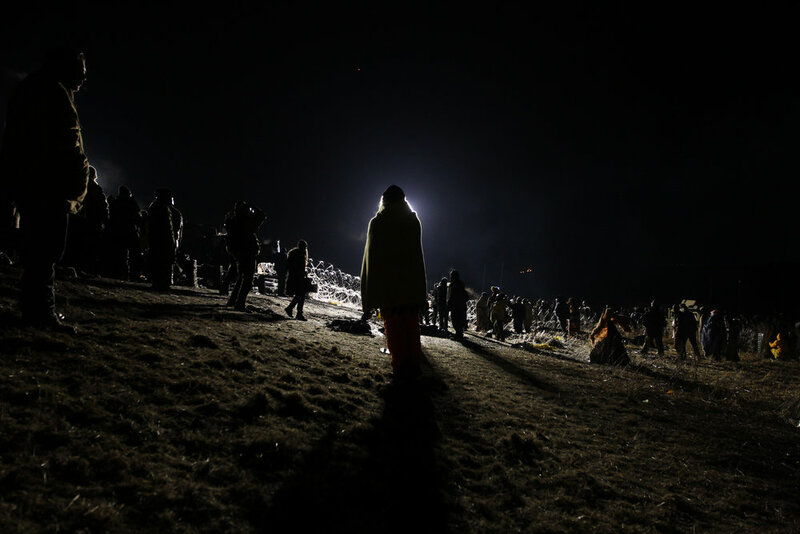 Thousands of water protectors gathered at the Standing Rock Reservation in North Dakota in 2016 to protest the installation of the Dakota Access Pipeline. 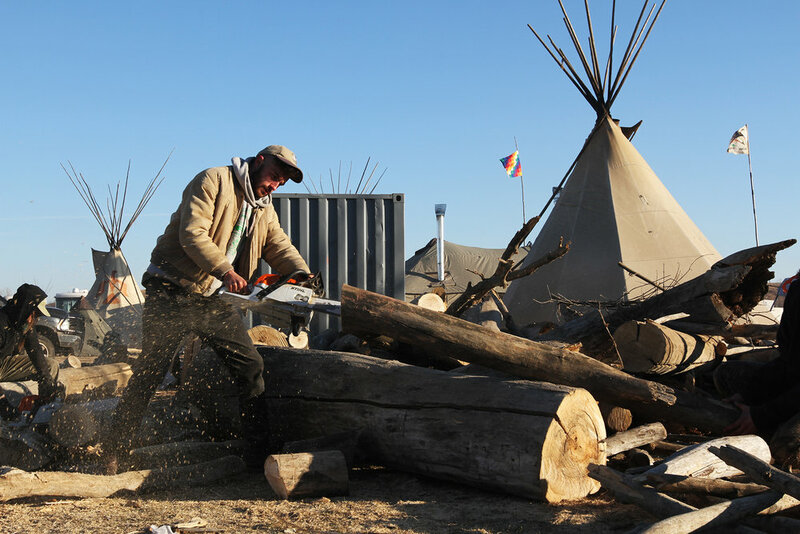 The movement was led by native tribes and eventually grew to include an estimated 10,000 activists at its peak. Images were taken November - December 2016.